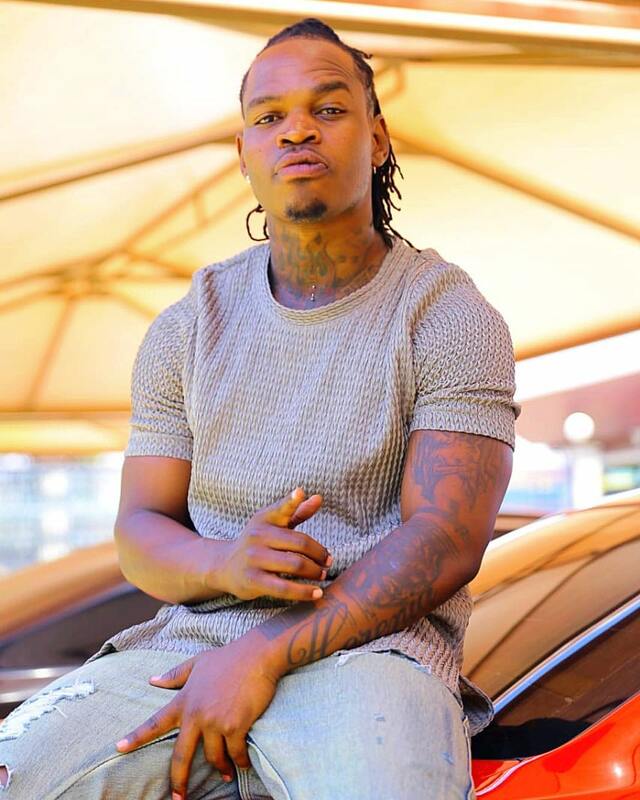 Kasabuni finest singer Timmy Tdat has come out to reveal that he is in a serious relationship, which he prefers to keep private. yes, I am in a very serious relationship and I want it to be underwaters. details to be REVEALED soon but for now, just know that I am in a relationship. Timmy T Dat was in a serious relationship with Kush Tracy, who is now saved. The two had gone through a lot together, including being involved in a very grisly road accident. Contrary to his last relationship, this one he says he will not reveal much because he has learned from experience. experience is the best teacher. something pushes you to post the best side of life but it has a side effect. when you are beefing you will post on social media and people will be all over your business. I don’t like weddings. I mean we don’t have time. We will just go to the AG, and let life go on. the relevant people will know about it. just parents and close friends. His bitter and public relationship with ex Kush Tracy that led to a breakup, is the reason why he wants to keep his new bae private this time. He maintained saying as a public figure, there are ings he can’t do in public for fear of ridicule. 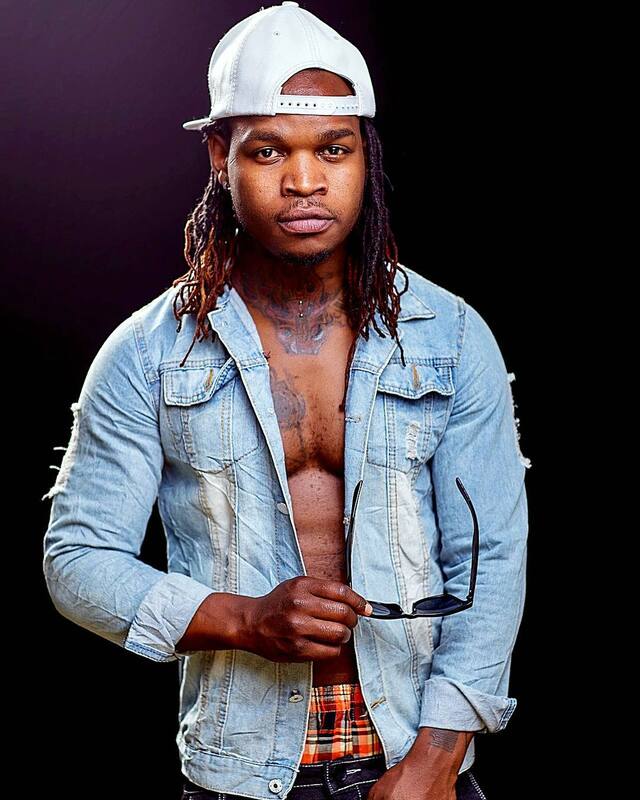 Timmy T Dat released his new jam, Kipopo featuring, Rosa Rae, a Tanzanian rapper. Kasabun revealed that the two got together for the hit track after sending a simple DM. Timmy DM’d her and she was excited to do this project with him because she was already well conversant with his music and she likes it.